Captured images are transferred to the PC via USB connection. 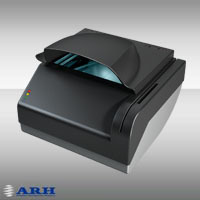 Images are processed then by flexible OCR software to extract personal data from the card. 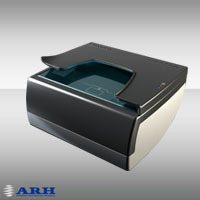 The advanced capabilities of Combo Scan include reading printed texts and recognizing both 1D and 2D bar codes - including those which are common on US driving licenses.